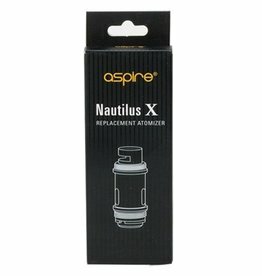 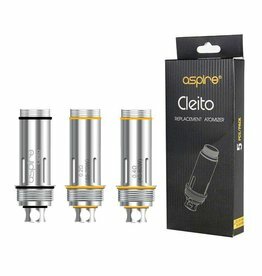 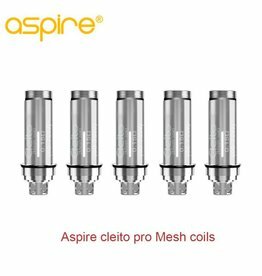 The Aspire Cleito Replacement Coil is utilized in Aspire's latest elongated atomizer apparatus, focuses on a "claptonized" Kanthal core with designs that results in less restrictive airflow and increased flavor. 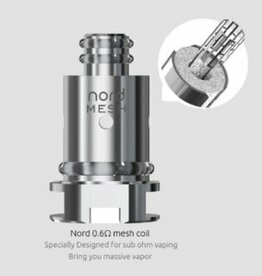 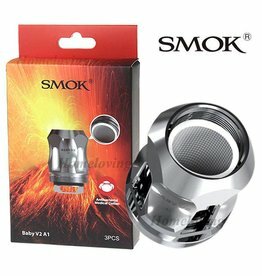 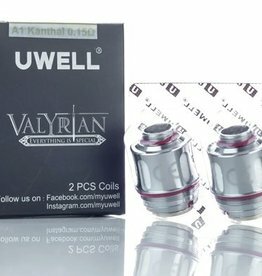 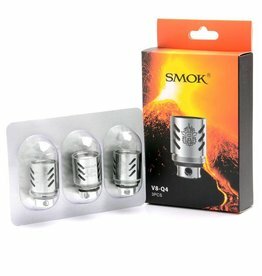 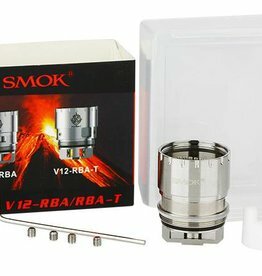 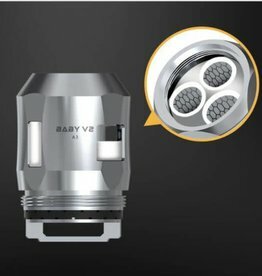 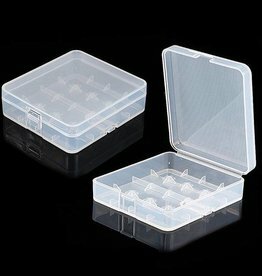 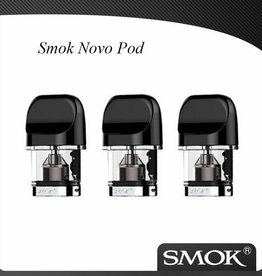 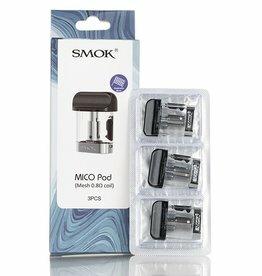 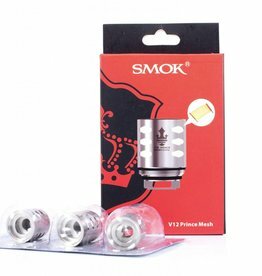 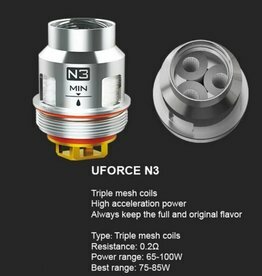 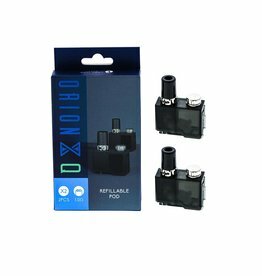 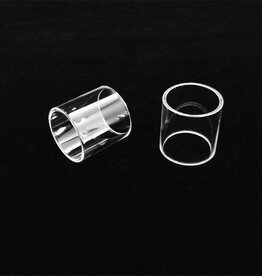 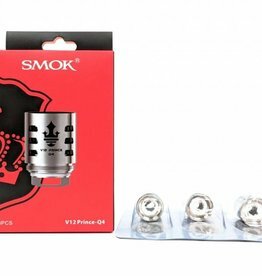 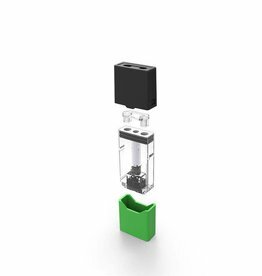 Now includes 0.15ohm Cleito Mesh Coils. 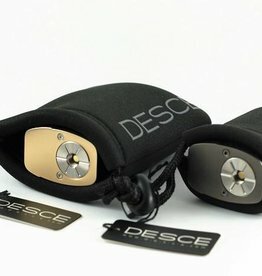 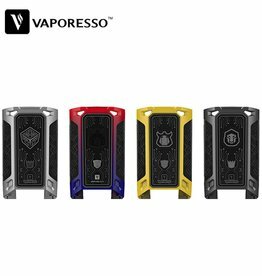 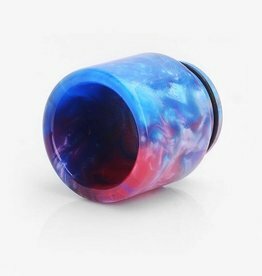 Sleeves for your mod. 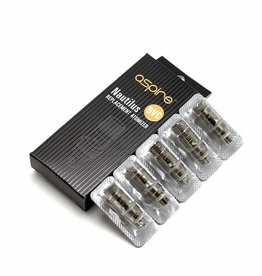 Keeps them protected.